Do you use your horsebox for hire and reward? Are you taking payments to transport other people’s horses to their desired destinations? If so, you will need to make sure that you are covered to transport under these circumstances. 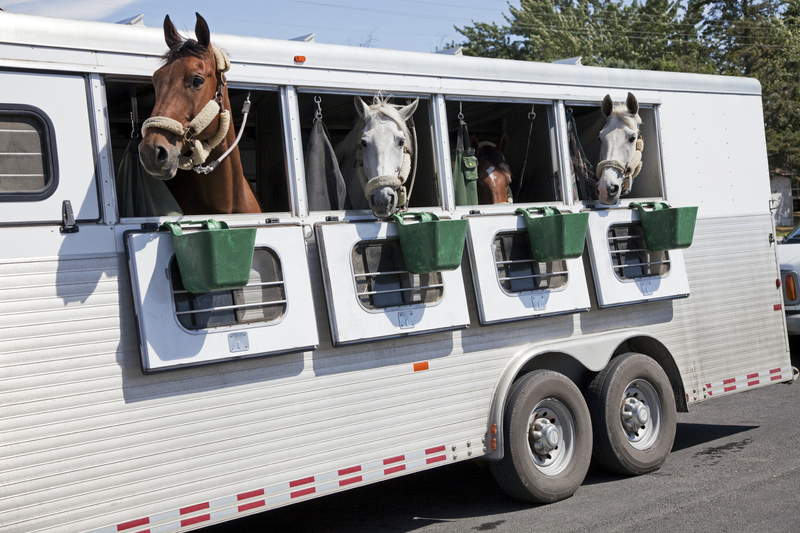 We can insure horse transport companies and horse transporters of varying levels. We can still make sure you have the right level of cover for an extremely competitive price. We can find you protection for any injuries that the horses may receive during the journey, or if your vehicle was damaged or stolen. We will keep you protected for the unexpected. Call and speak to one of our experienced insurance executives on 0333 202 3175. We’ll explain all of the options available to you and will search the market on your behalf to find you the best quote. On the other hand, you can fill in our online quote form here and a member of our team will be in touch with you.